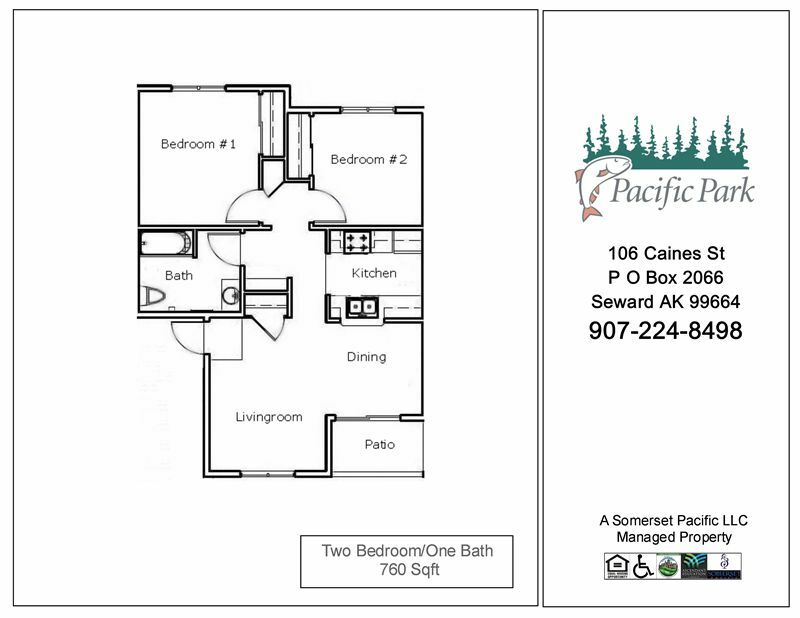 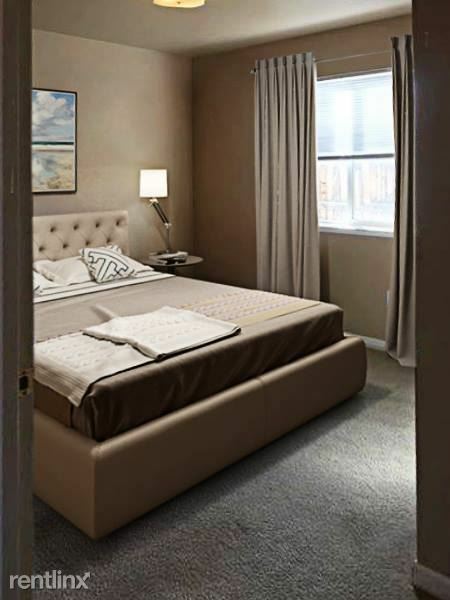 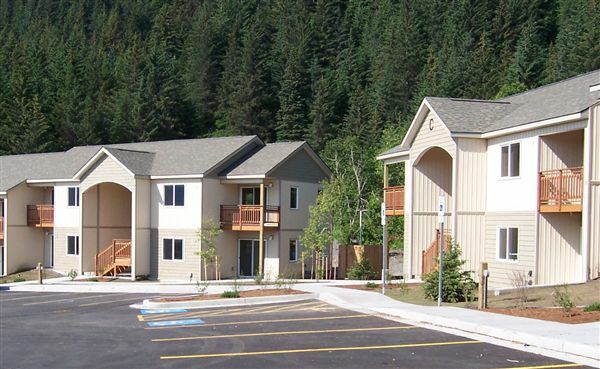 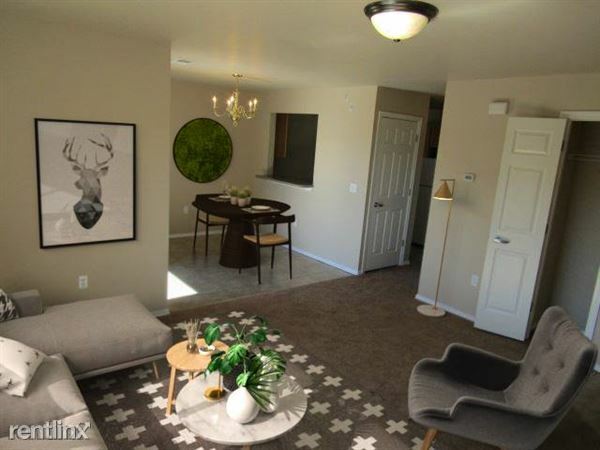 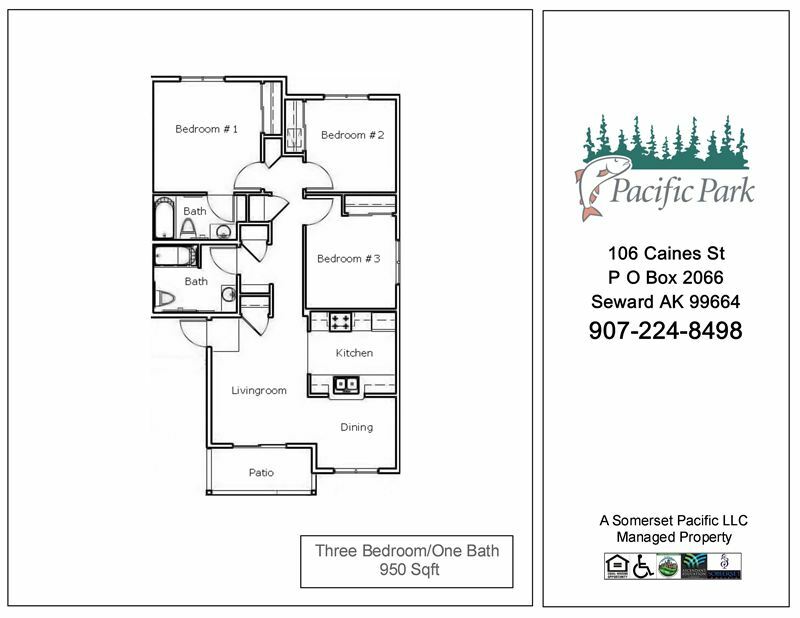 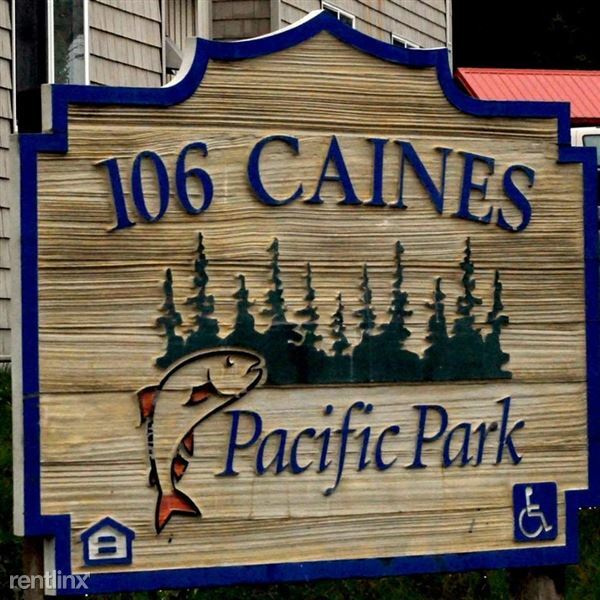 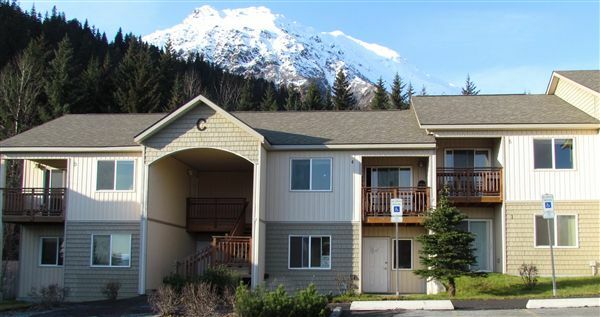 Pacific Park Offers Spacious, Clean And Affordable Income Based Apartment Homes Near Resurrection Bay. 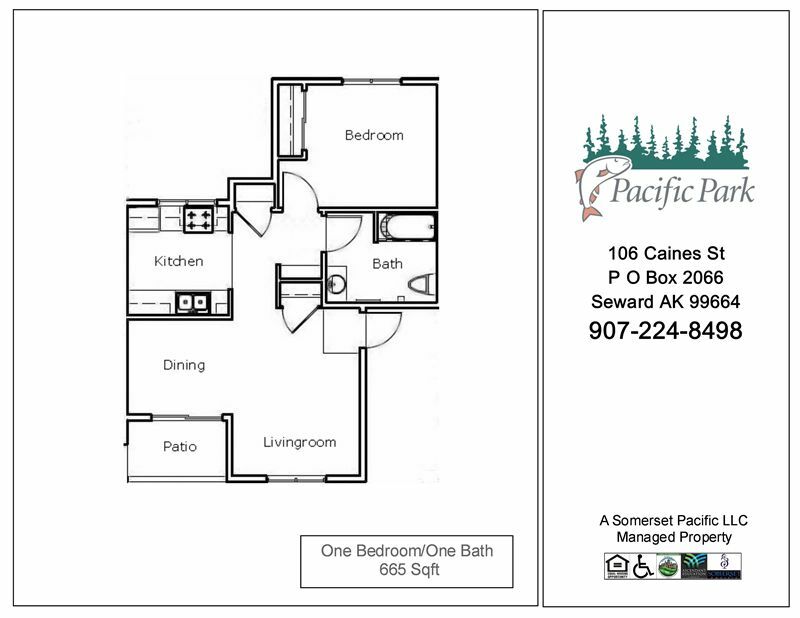 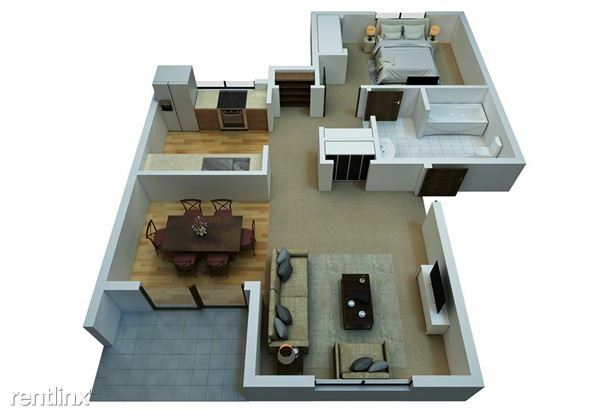 Come Live Your Dream Life At Pacific Park Apartments! 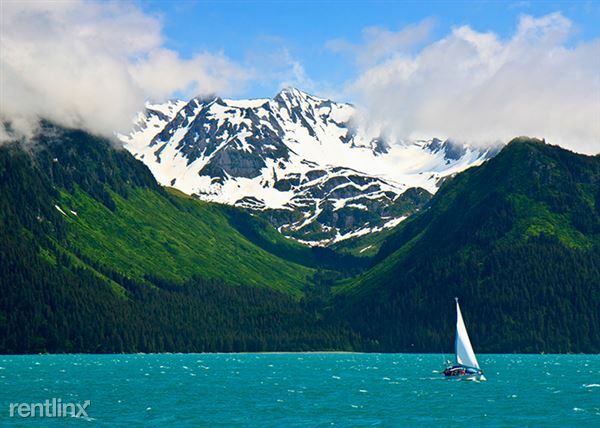 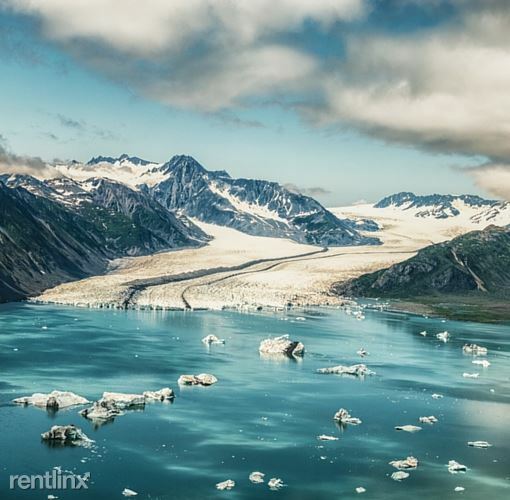 We Have Some Of The Best Views And Scenery In Alaska! 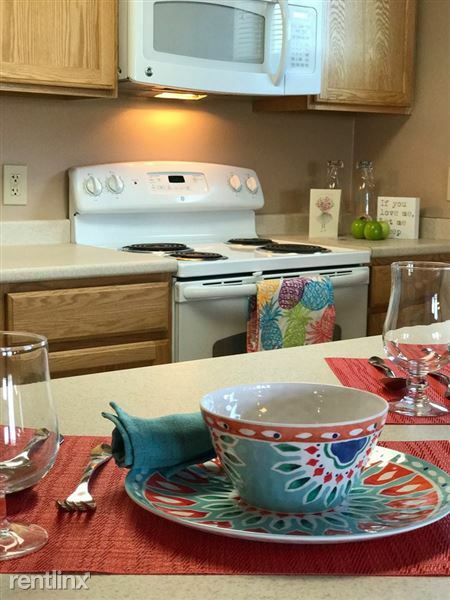 We Are One Of The Best Places To Live With Great Neighbors As Well! 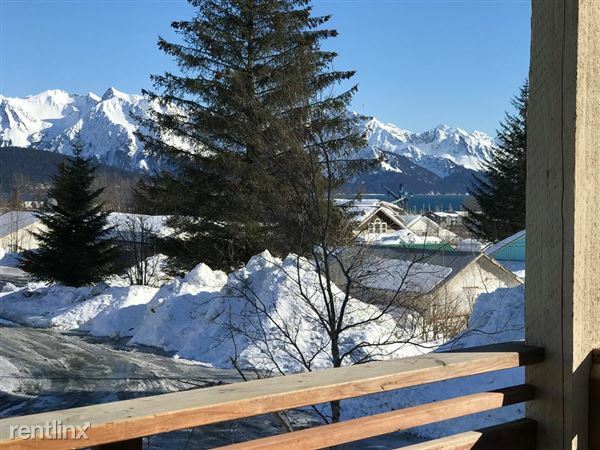 Imagine This, You Wake Up And Stroll Down To The Water Sipping Your Coffee And Watching The Sunrise. 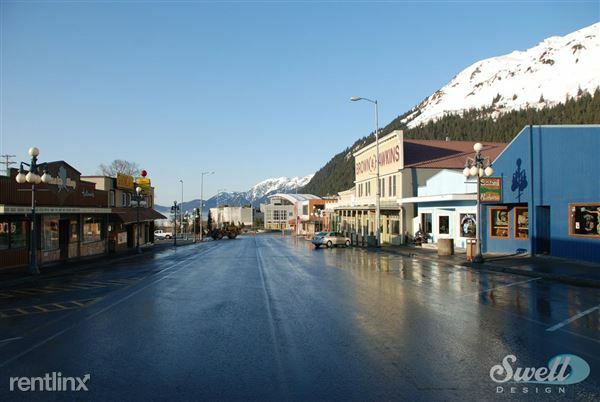 Then You Take A Stroll Through Town Seeing All The Wonderful Local Shops And Attractions and Catching Up With Hold Friends. 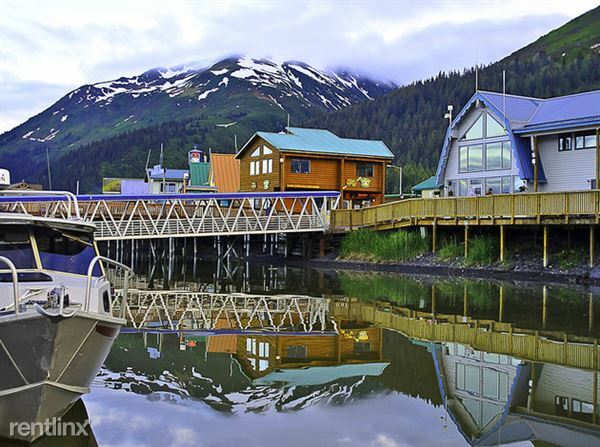 Then Maybe You Spend The Rest Of The Day Doing Numerous Activities Such As Fishing, Boating, Free Concerts In The Parks, Watching The Boats Come And Go Or Maybe Just People Watching. 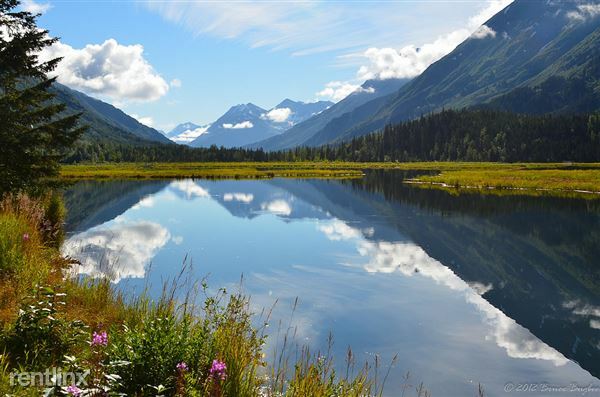 At The End Of The Day You Can End Where You Started Watching The Sunset. 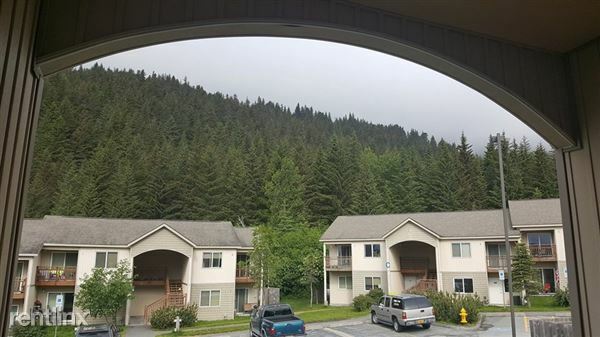 The Best Part Is You Get To Do This Everyday As Many Times As You Want! 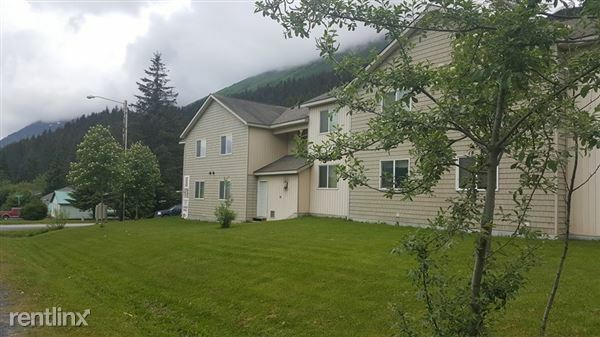 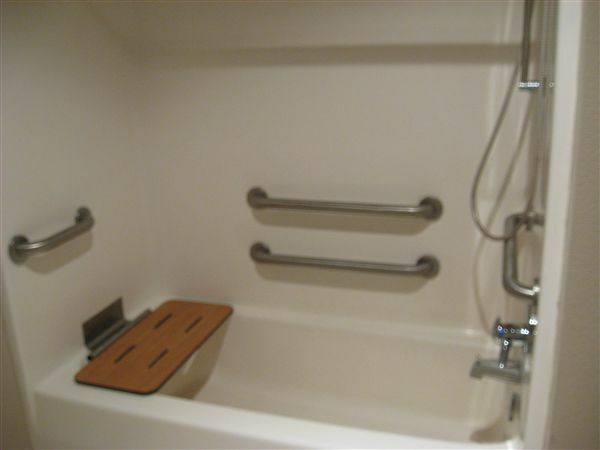 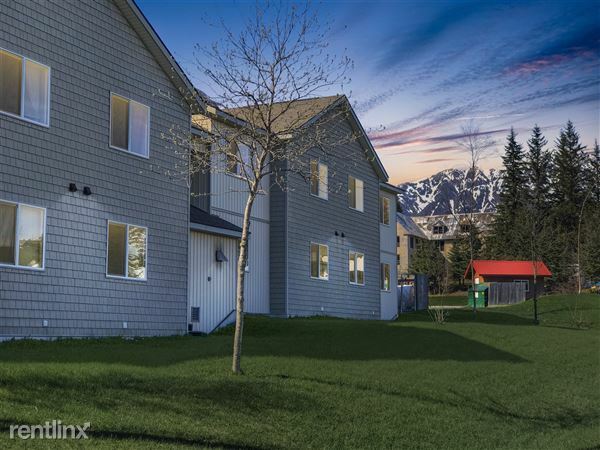 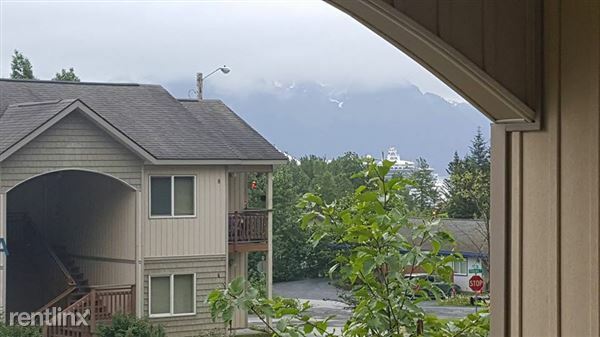 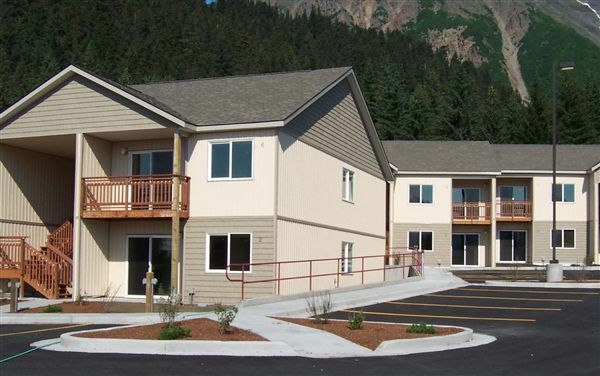 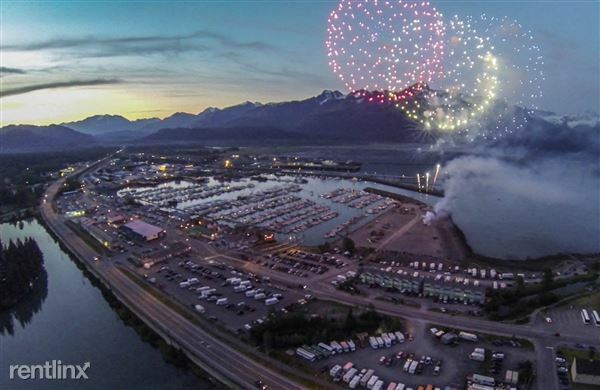 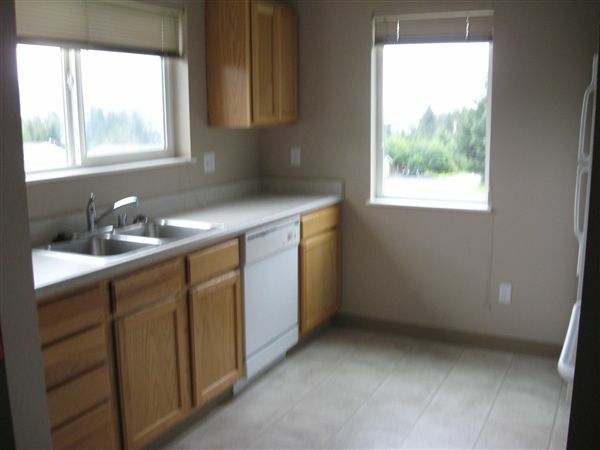 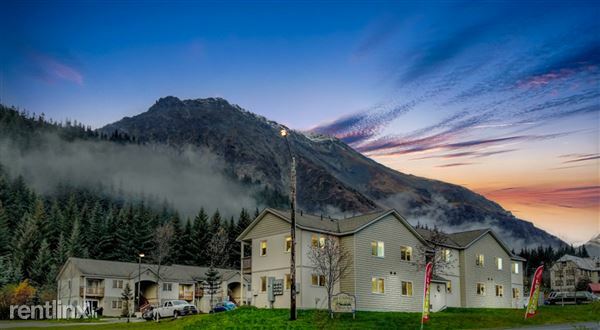 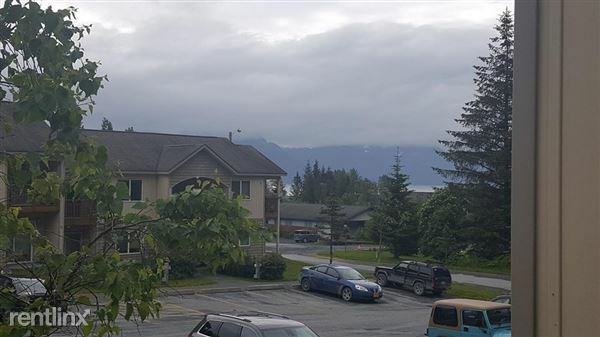 Pacific Park Apartment Homes Is Located In Seward, Alaska. 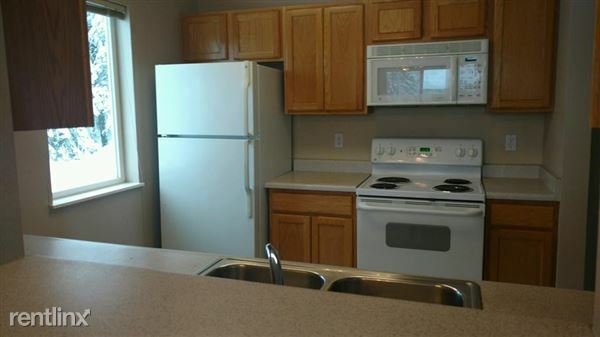 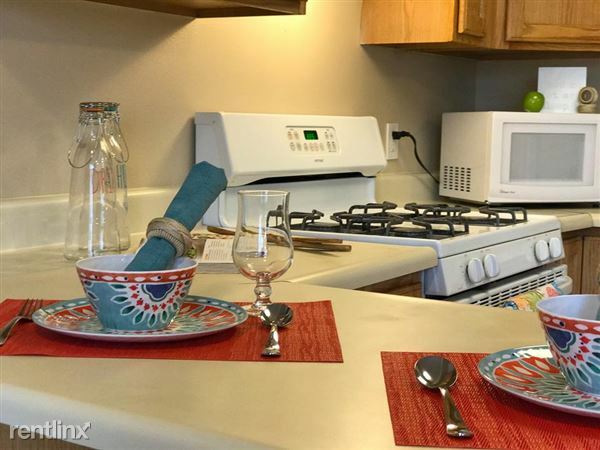 Close To The Historic Part Of Town, Railroad Depot, Shopping, A Full Service Grocery And Providence Hospital/Clinic. 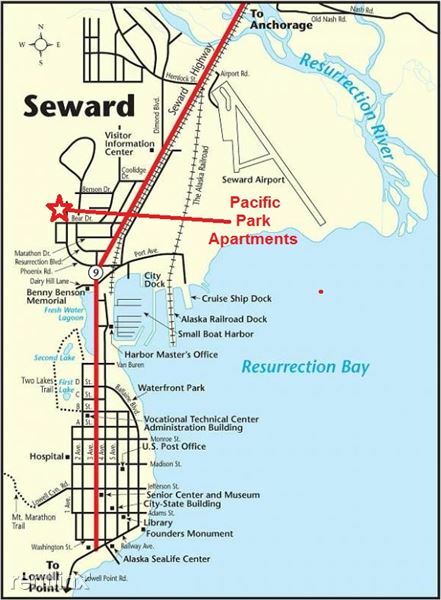 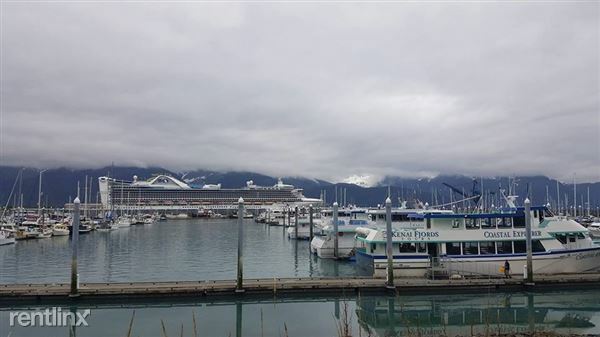 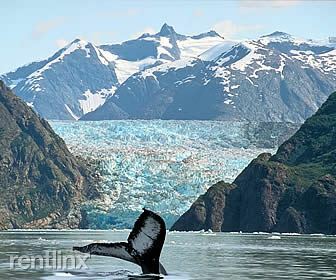 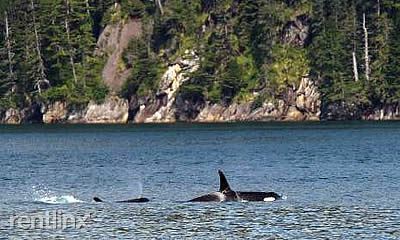 We Are 3 Blocks To World Famous Boating In The Resurrection Bay, Gateway To Incredible Fishing, Glacier And Wildlife Viewing. 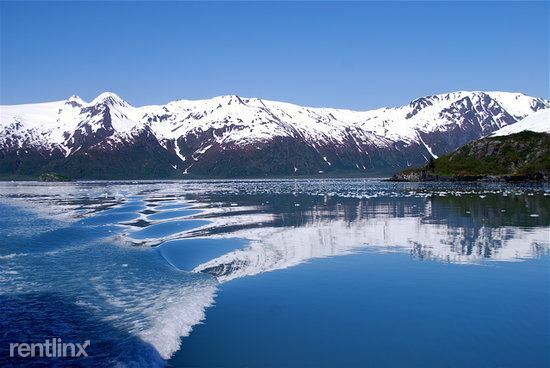 Hike On Mount Marathon, Go Skiing Or Kayaking On Lowell Point. 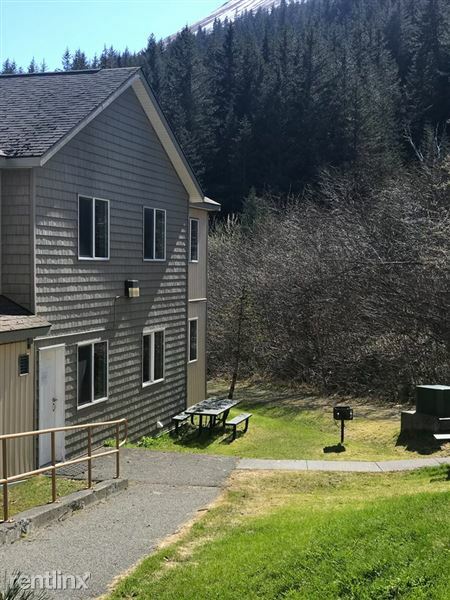 Take Advantage Of Being So Close To A Great Technical College And Advance Your Education At AVTEC Or The KPC Extension Site. 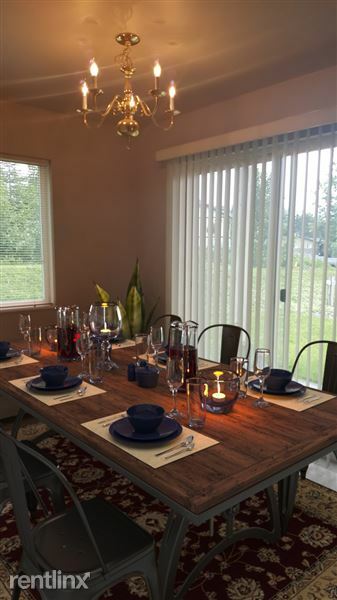 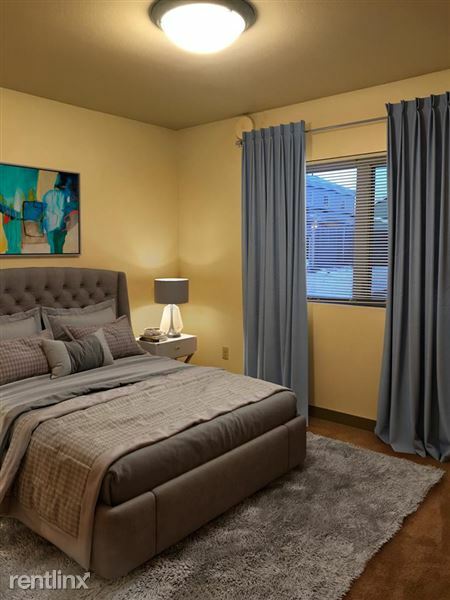 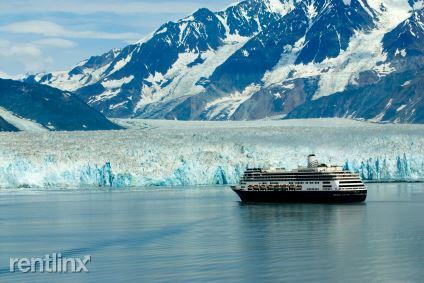 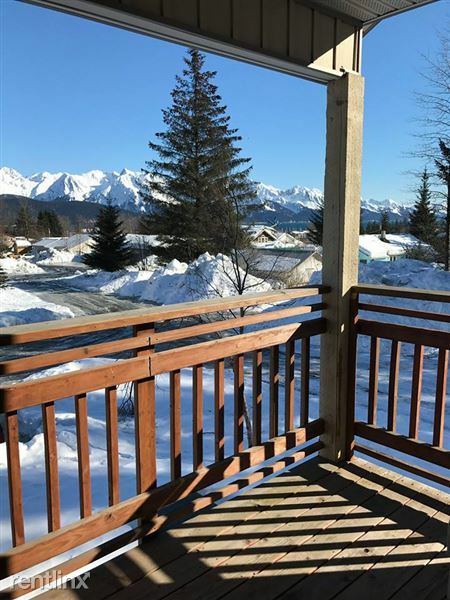 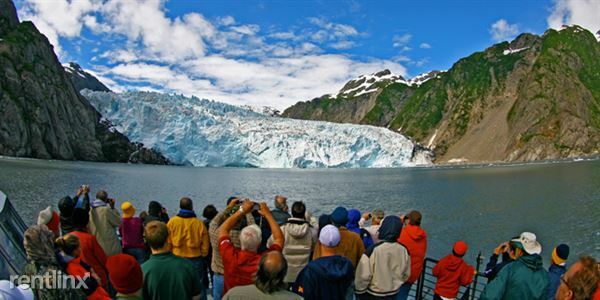 Enjoy The Alaskan Midnight Sun Out On Your Balcony, Knowing This is all Affordable! 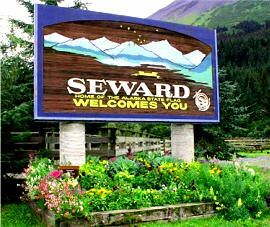 Office Hours: Office open Monday & Tuesday 7:30am - 1pm. 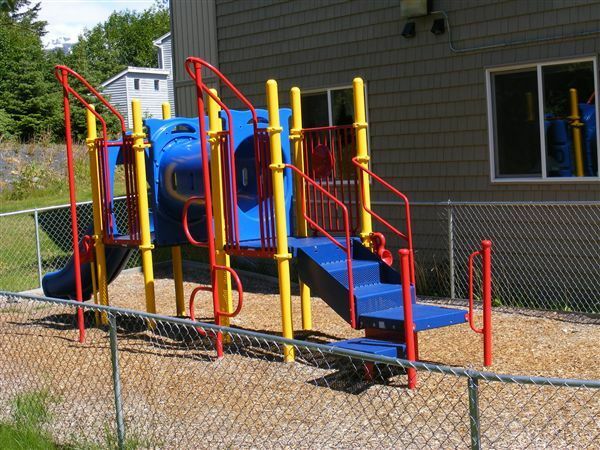 Wednesday - Friday 7am - 10am. 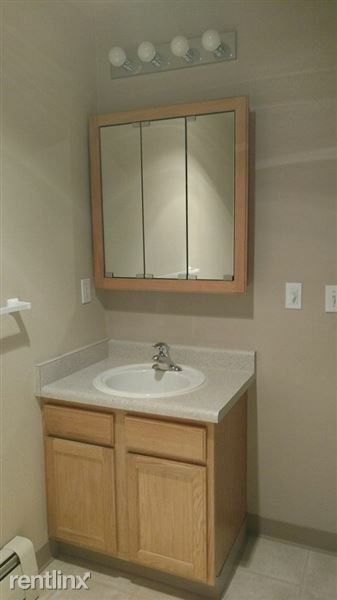 Other hours available by appointment.